When teaching AW words; show that AW is used at the end of a word not AU, since English words do not end in u. Most ESL students will appreciate knowing for pronunciation that AW says the same sound as their "a", as in "Maria". 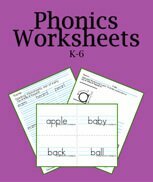 Use your favorite phonics books for rules and syllabication, and then use these PDF worksheets for practice and review. There is space on the second page for dictation and review of new words. 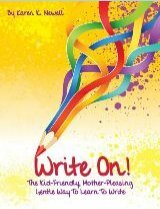 Print the K123 download two-up for middle school children to have smaller lines like handwriting worksheets. It looks like a lot less work to the kids and actually improves their penmanship. 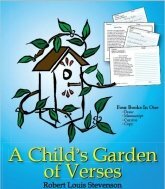 Since AW often occurs at the end of a word it lends itself well to poetry and rhyming exercises. Teach your children to say the /aw/ sound while they write AW. It is a digraph, which means it has one sound made with two letters. Di- means two and –graph means write or written. This is one of the best phonics and phonemic awareness activities, writing the sound's letters while saying the sound. 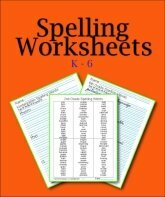 Kindergarten AW Worksheets In Large Font - K-2, print 2-up for middle school. 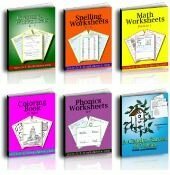 Third Grade AW Worksheets Small Font - Great size for grades 3-6. 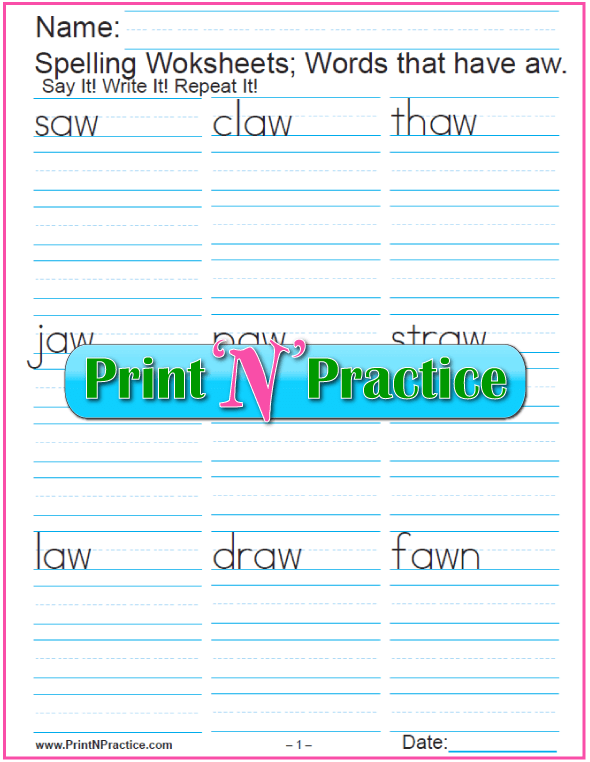 As you're teaching your children the phonogram AW, dictate these phonics words for your children to write. The main thing is to have practice writing the /AW/ sound "by ear". The AW worksheets above are a nice homework lesson for practice or review. You can use the following simple sentences for dictation. 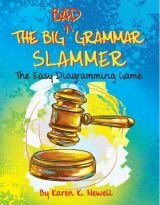 Remember to teach the vocabulary of each word that you dictate. claw – An eagle's foot is called a claw. crawl – Many bugs crawl on the ground. dawn – The sun rises at dawn. draw – Draw a picture of a house. fawn – A baby deer is a fawn. jaw – My chin is on my lower jaw. hawk – A hawk is a hunting bird. law – The law is to stop at the stop sign. lawn – The lawn is green with grass. paw – The dog's foot is a paw. saw – I saw a man saw a log in half. shawl – Her shawl is made of warm wool. straw – The farmer wore a straw hat. thaw – If the sun shines, the snow will thaw. yawn – Do not yawn during class. 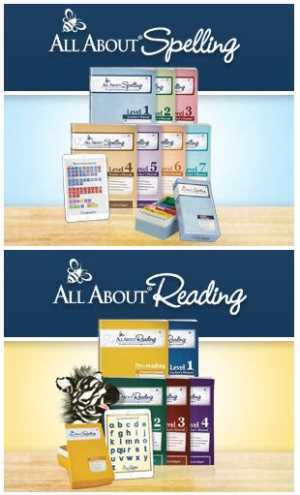 Your kids can practice AU, AW, and AUGH words on our AU Words worksheets page. It has an AU worksheet and a list of words that begin with AUTO and a list of AUGH words.